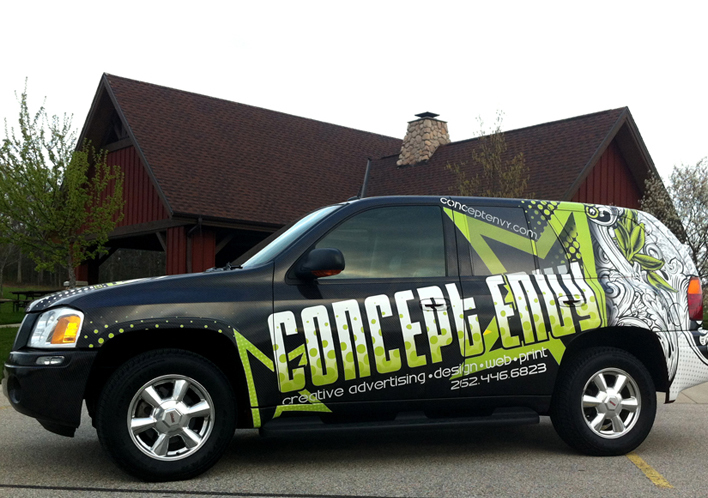 We recently wrapped our GMC Envoy in full graphics. 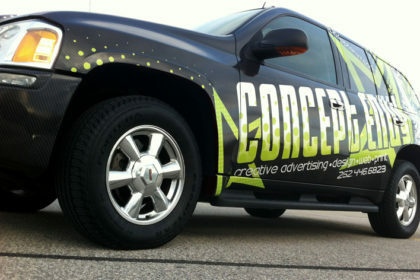 These vinyl graphics are an amazing way to advertise your business no matter where you are! 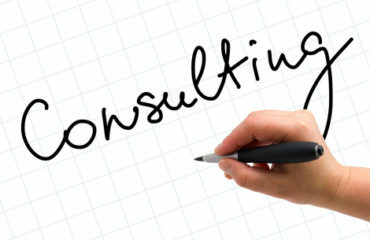 In fact, this is one of the most cost efficient ways to market your business. 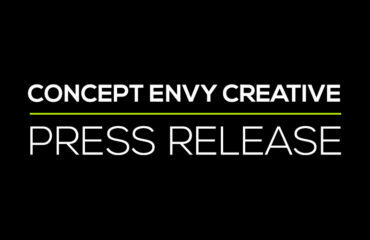 The cost per impression beats out radio and television advertising by impressive margins. In an average size city you can expect to gather over 40,000 impressions per day! 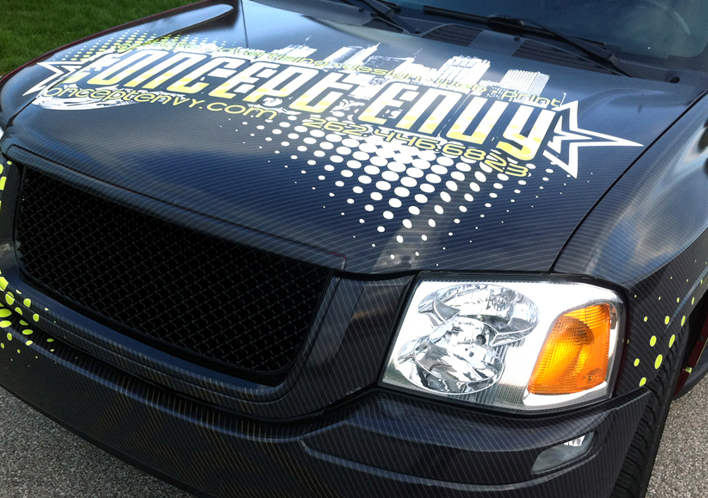 Concept Envy is a certified vehicle wrap design and installation provider. We use the best of materials and the most experienced professions to install the design. 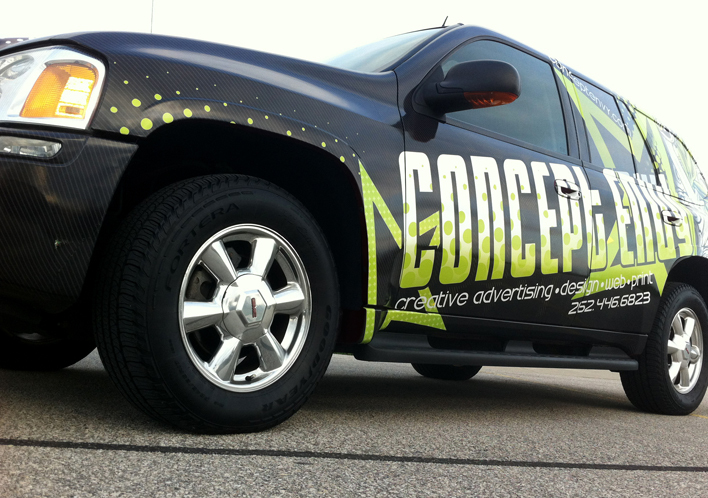 Transform your vehicle into an advertising tool today. 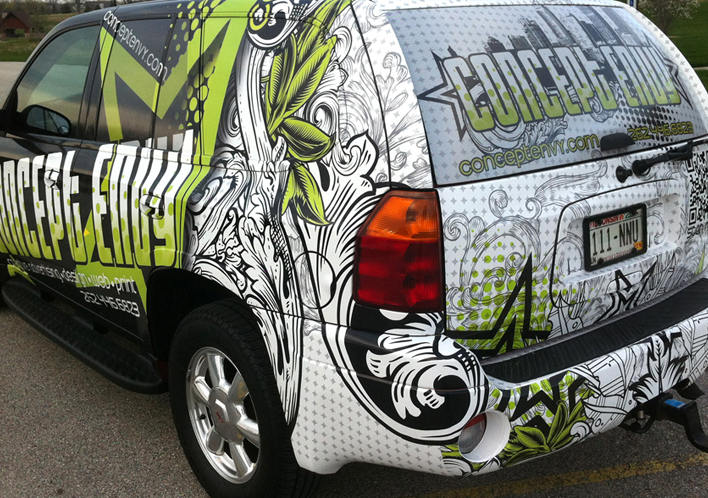 Contact us to discuss the details of your vehicle graphics possibilities.